The features that comprise facial beauty are also those that are most notable, and include (in order of significance) the eyes, brow, cheeks, lips, nose, chin, and jaw line and neck. These features are harmonious, shapely, balanced, elevated, symmetrical, highlighted, in volumetric proportion and relationship. By combining science with art, the concept of facial beauty can be more precisely defined. 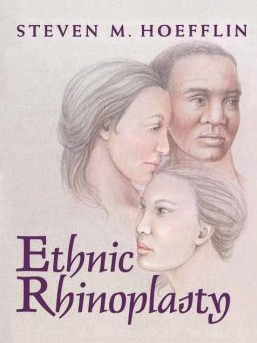 The contributions of bone structure and soft tissue to facial beauty are explained. 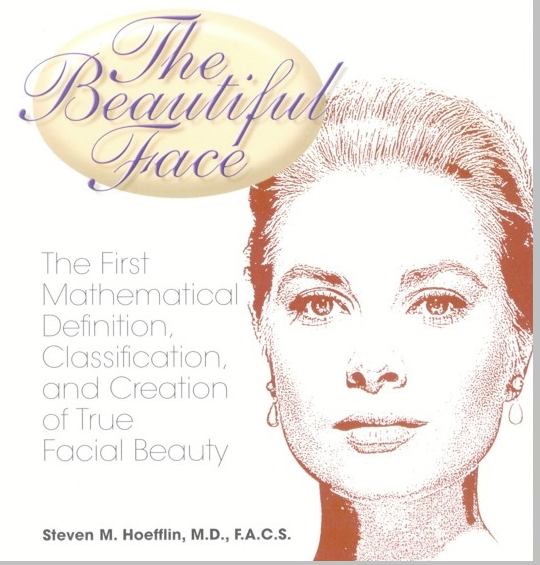 After 100 different faces were rated as beautiful, attractive, average and unattractive by a group of observers, computer-assisted measurements were assigned to these classifications, and a simple formula composed of angles and highlights was noted for each category. A beautiful face is comprised of the following elements, using both artistic and scientific interpretation: the brow, the eyes, cheeks, lips, chin and mandible, neck, forehead, nose, ears, and the shape of the face itself.